You have likely been told that you will need to hire a probate attorney to see to it that everything takes place as it should. Well, there are times that an attorney is needed and times they are not needed. Of course, there are many variables that dictate whether you should hire one. One thing to keep in mind is that not all estates will go to probate. In fact, there are many that do not, and most executors are able to play out what the will says without any problems along the way. If you oversee an estate and it is not complicated and there are no discrepancies, then you likely do not need to hire an attorney at all. On the other hand, if there are issues or the estate is large, you should likely hire a probate attorney in NYC to help. 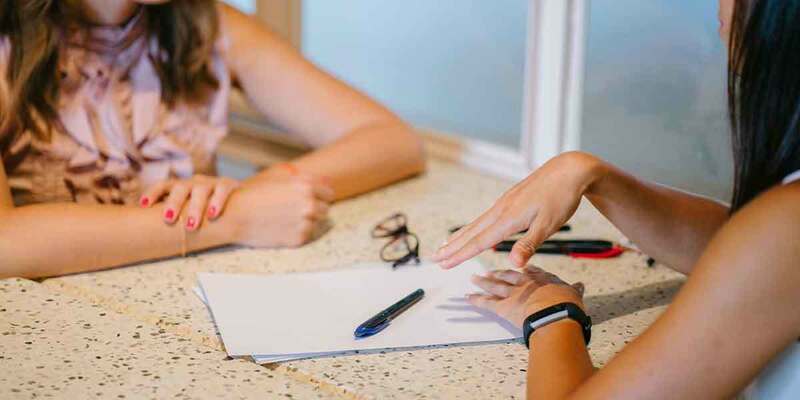 As we mentioned above, a probate attorney is not always needed and below, we will ask some questions for you to answer to help you better determine if you should have legal counsel on your side. Will all family members gets along and be able to make decisions? This is one of the most important questions for determining whether you need an attorney or not. If everyone is unable to get along, the estate will go to probate, which will require you have an attorney. If the family members can get along, then probate is not likely soon and a lawyer may not be needed. If you are unsure, it is safe to hire one just in case. Does the estate include unusual assets? Some of the most common assets in an estate include a home, car, bank accounts, and other smaller accounts along with household items. Typically, you do not need to go to probate as the division of these assets should be spelled out in the will or estate plan. If the estate includes unusual assets such as a business or multiple commercial properties, it is wise to have a lawyer assist you in the process. You do not want to try to guess when it comes to the value or how the properties should be handled. Can the assets be transferred without probate involvement? The answer to this question is not always as easy. If your loved one did a lot of planning, then likely, the assets can be transferred without having to go to probate. If they did not, then probate may be the only way. If you are worried about any assets needing to be passed through probate, it is recommended that you speak with an attorney as they can advise you on whether they can help or if you can avoid probate. It can be difficult to navigate through estate law, wills, trusts, and more. Due to the complexity of the laws and conflict that may arise, it is a good idea to hire a probate attorney if you think there may be any issues along the way. Our experienced and seasoned attorney at Morgan Legal Group PC can walk you through the entire process and provide the guidance you need. If you would like to schedule a consultation, do not hesitate to give our office a call at 212-561-4299.